Aikido – self defense training through martial ways. Aikido develops an energy we all have, “ki.” Using our ki in harmony with an opposing energy magnifies the speed and effectiveness of the applied defense. We teach the use of Aiki (harmonizing energies) in self defense and in everyday life. Continue reading then schedule a Dojo tour to learn more. Our training facility in Bel Air Maryland is a premier dojo that is serene, elegant, and maintains the spirit of a Japanese-inspired traditional training dojo. 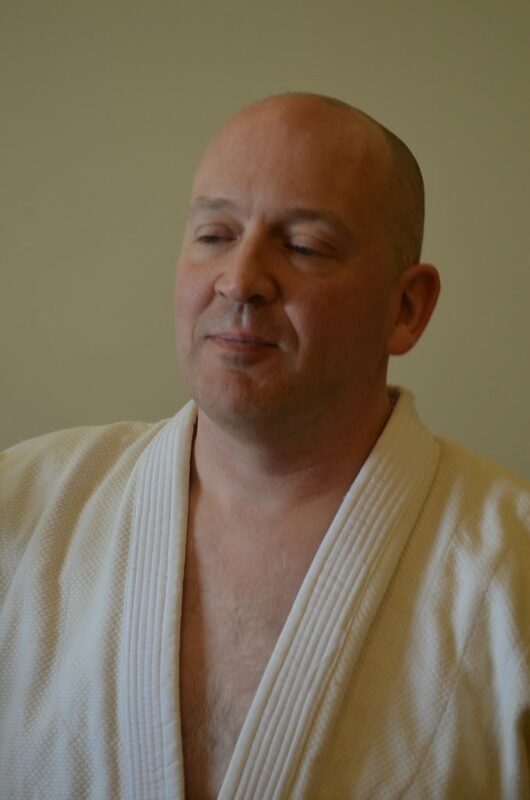 Our team of Aikido instructors are skilled, experienced and trained with Goss Sensei to the Black Belt level. Each brings a unique dedication to the curriculum. We invite you to visit the Aiki Martial Arts Institute dojo. The first step of getting involved is to take a complimentary personal tour of our facilities and training area. Membership starts with a very affordable introductory 5 week program. Its a great way to get fit, have fun, and learn new life skills while training with a Black Belt. 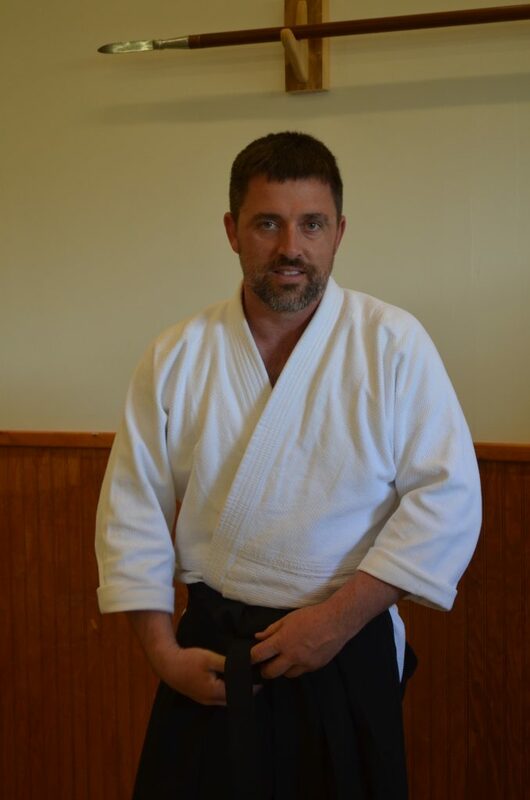 Aiki Martial Arts Institute is the premier authorized mainline Daito-ryu Aikijujutsu dojo in Maryland. 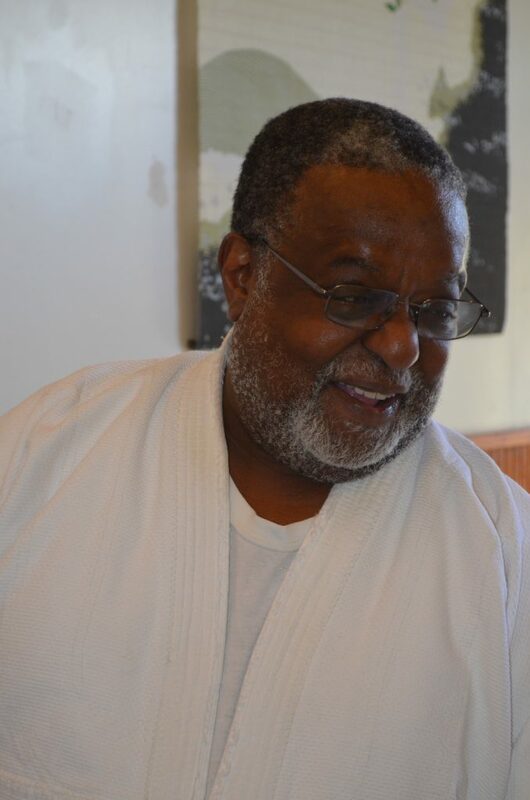 Aikido requires minimal physical strength and is perfect for older adults. The Aikido practitioner “leads” the attacker’s momentum and is performed by redirecting the force of the attack rather than opposing it head-on. Aikido techniques are completed with various throws or joint locks. The Youth program teach discipline and helps students build confidence by integrating self-defense techniques, conditioning with skill oriented activities and fun designed to improve your child’s motor skills, agility and flexibility. The most famous Aikido Instructor in the World is the Actor Steven Segal. 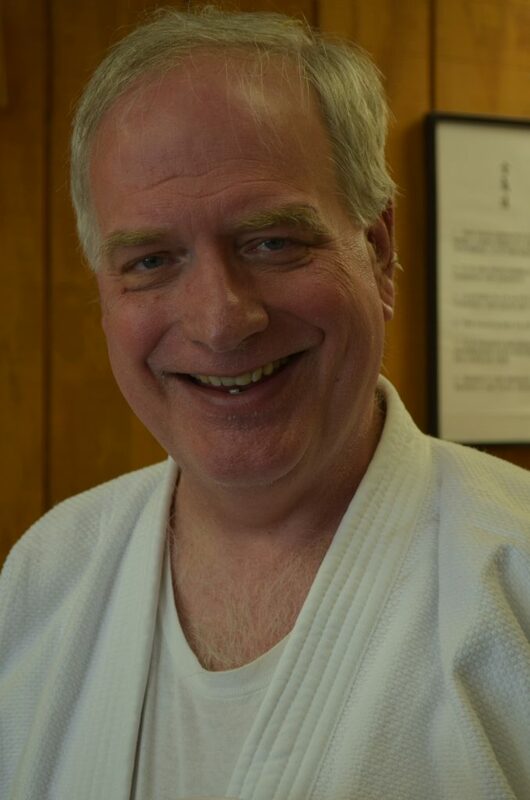 Learn Korindo Aikido, Daito-Ryu Aiki-Jujutsu, and Aiki Weapons taught by the U.S.’s top ranked sensei John Goss, 7th dan Korindo Aikido. Aikido weapons training with bokken (wooden sword) and jo (wooden staff) is commonly referred to in Aikido circles as Aiki-ken and Aiki-jo practice. Scheduling and attending an introduction tour allow you to connect with current students and learn about dojo life and the dojo facility. 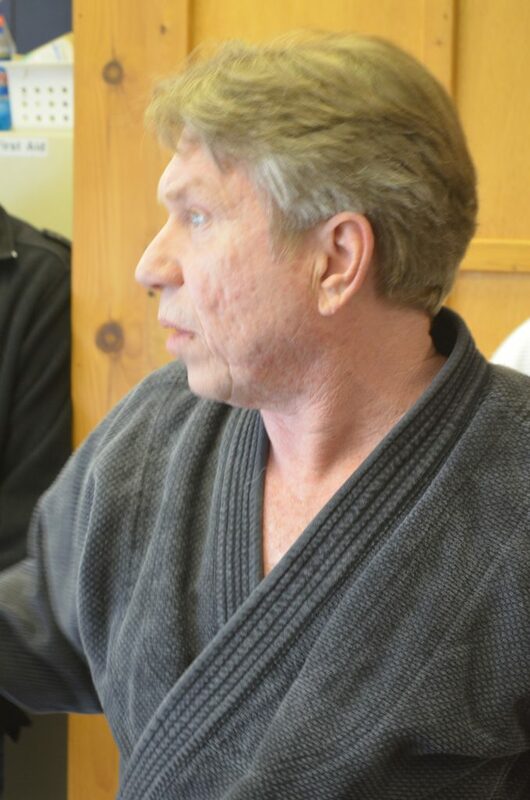 All tours begin with a Black Belt information session you will learn why Aiki Martial Arts Institute is right for you. During your Orientation Session, you will select your training program with a Black Belt adviser and complete the registration process for your five week training course. It is strongly recommended that all students attend an Orientation session. 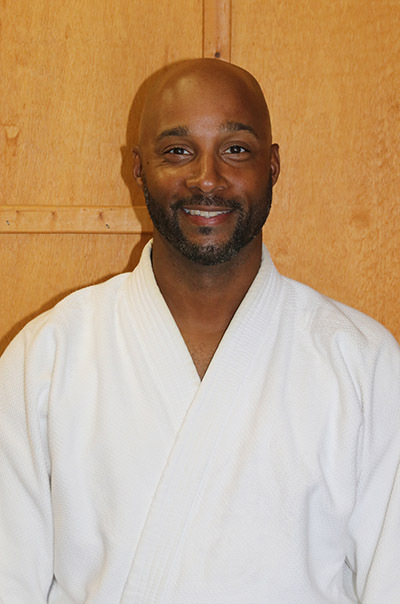 Aiki Martial Arts Institute hosts special Aikido and martial arts-related events. Past events included a visit from Katsuyuki Kondo Sensei (Daito-ryu Aikijujutsu) who visited us from Japan. We announce upcoming events hosted by other dojo friends. Aikido is an effective self defense martial art for all ages and stages of life. We teach you how to defend against a variety of attacks without the need for kicking and punching. Aikido is a form of Budo – a Japanese “martial way” and a very efficient method of self-defense. Aikido and its many benefits are best understood by knowledge of it as a traditional Japanese martial art. It denotes a path of understanding and a way of life. Aikido is also recognized as an excellent training for your mental state and physical conditioning. Aikido today has become known in psychological and business circles as a highly useful metaphor in devising conflict resolution strategies. People everywhere are using Aikido philosophy to improve their sense of security as well as the overall quality of their lives. Our team of Aikido instructors have all trained with Goss Sensei through the Black Belt level. Each of them bring their own unique interpretation and dedication to the curriculum. Details about individual instructors can be found below. We invite you to Visit the Akido Martial Arts Institute dojo. Tour our practice area and cross-cultural Japanese folk art decoration with traditional rice straw crafts and artifacts. 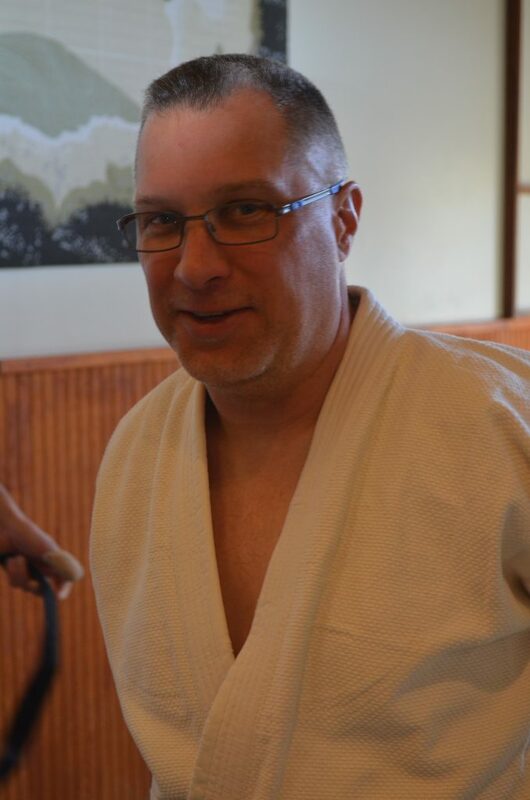 We offer a COMPLIMENTARY AIKIDO ORIENTATION to first-time guests.